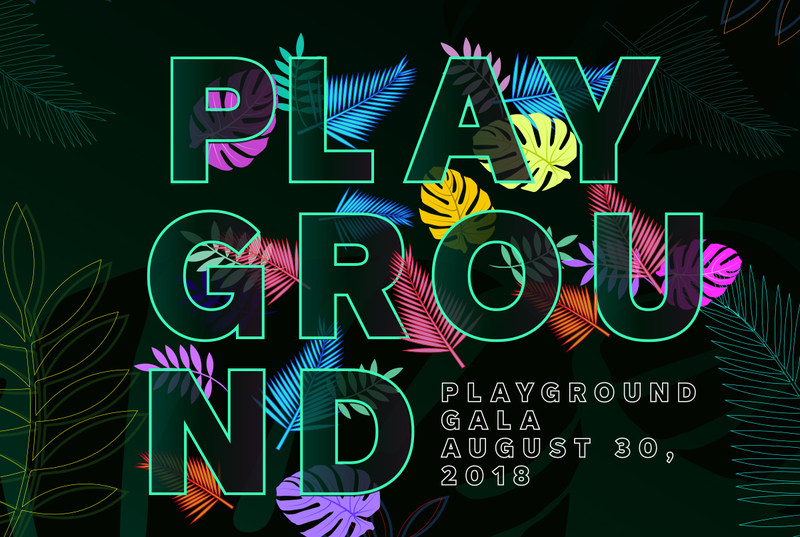 Welcome to PLAYGROUND: CARNIVAL EDITION, an exclusive Caribbean themed evening filled with tropical punch, special performances and a whole lot of fun hosted by NHL superstar, P.K. Subban. Join us as we celebrate the third annual P.K. Subban Foundation gala, in support of the Montreal Children’s Hospital Foundation.